The best meats deserve the most delicious cheeses. From around the world to every table in Texas – that’s our goal. Mozzarella. Provolone. Smoked Cheddar. Colby and Swiss cheese. Top American and European processed cheese. Specialty, artisan craftsmanship. Dedication to making the best cheeses. Best variety of Wisconsin cheeses. Some cheeses are produced in large bricks of multiple weights. Brick cheese can be sliced or grated in your kitchen for further preparation. Ask for details about cheese brick storage and preparation. Some cheeses are produced in large or small wheels of multiple weights. Cheese wheels will need to be sliced or grated in your kitchen before serving. Ask for details about storage and preparation for each wheel of cheese. Waco Beef & Pork Processors offer commercial cheese preparation services. 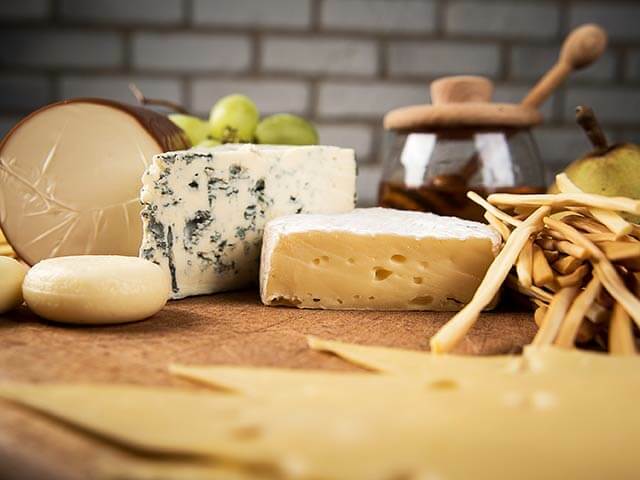 Let our experts help you prepare top cheese with top methods and tools. Order your cheese sliced or grated. Save your restaurant kitchen time with sliced cheese. Offer your commercial or catering kitchen efficiency with grated cheese, pre-measured for convenience. Provide your grocery customers more with sliced cheese in your deli section. 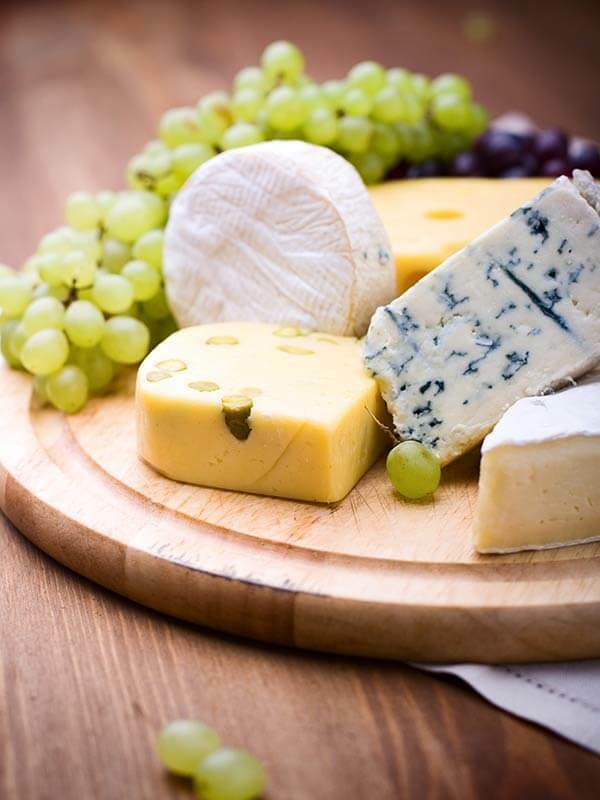 Get the best selection of flavorful gourmet wholesale cheeses. Wisconsin is known for its cheeses. Using classic, time-honored cheese making techniques, Wisconsin cheese makers have created authentic, American processed cheese with robust, distinct flavors. Colby cheese was created in Colby, Wisconsin, in 1885. It’s a yellow cheese with a sweet, mild flavor. Versatile in many recipes, it can be served chilled, at room temperature, or melted. Waco B&PP offers the best authentic Wisconsin Colby. Created in Wisconsin around 1877. Brick is a mild cheese that becomes sharper with age, ranging from white to yellow. Unique flavor and a distinct sharp finish. WB&PP offers best wholesale Brick cheese selection. A high moisture, white Italian cheese, mozzarella is soft and sweet. Fresh mozzarella should be served immediately. Treated mozzarella and low-moisture mozzarella can be preserved to last for longer, and has a sharper, stronger flavor. A popular ingredient in many Italian recipes, genuine mozzarella cheese makes the best American pizza. Waco Beef & Pork Processors want you help you enjoy the best mozzarella cheese flavors for your recipes. 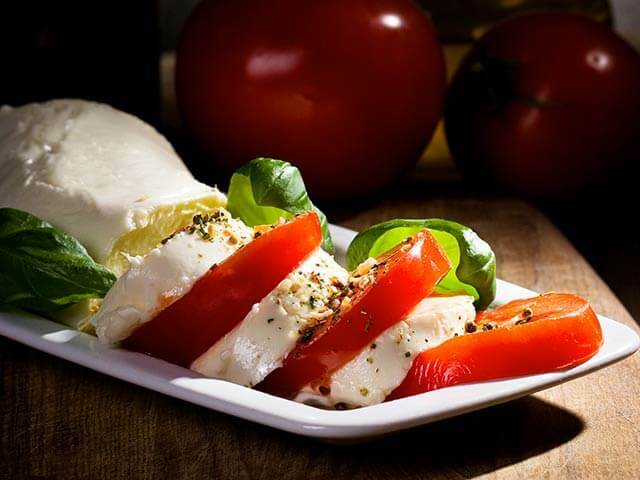 We are a top supplier of wholesale mozzarella cheese to your favorite local pizza restaurants. A mild, sweet, flavorful Italian white cheese. Serve Provolone cheese fresh, aged, or smoked. Different flavors based on preparations. One of the most popular Italian cheeses in America. Waco Beef & Pork Processors provide the central Texas area with the most flavorful Provolone cheeses. Pre-sliced or in wheels. Specialty and smoked provolone available. 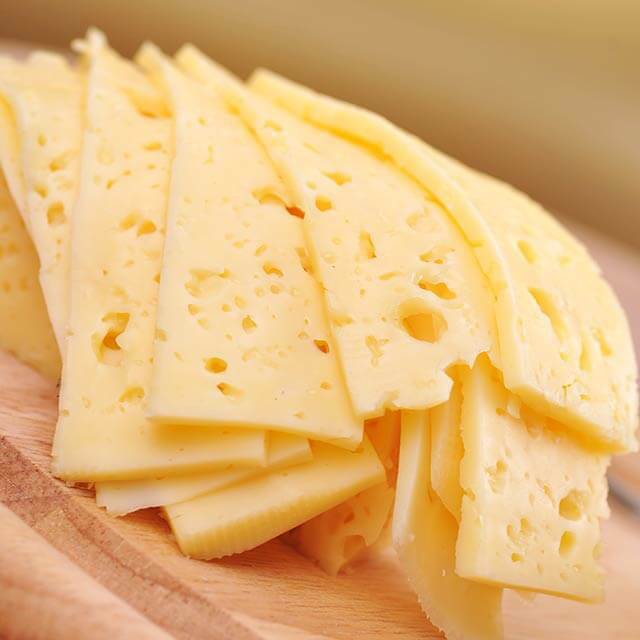 Authentic Swiss cheese has a variety of subtle flavors because of distinct recipes. 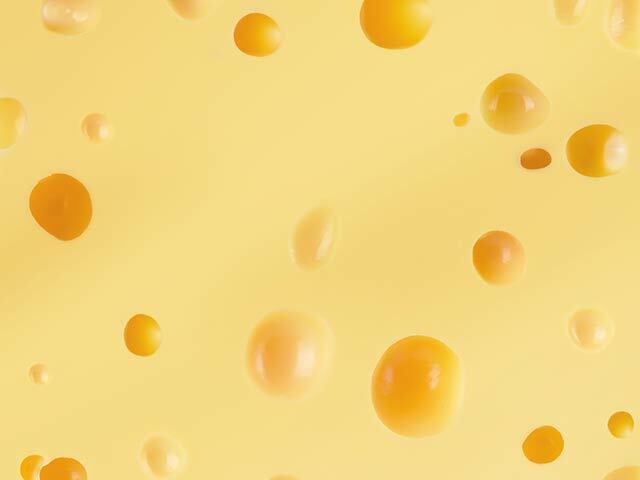 Swiss cheese is made with specific processes and bacteria that create bubbles in the cheese, known as “eyes.” This gives Swiss cheese its distinct holes. A medium yellow, sweet and nutty flavored yellow cheese, Swiss cheese is a popular deli and grocery item. Waco Beef & Pork Processors supply the best and most flavorful Swiss cheese for restaurant and commercial kitchens in central Texas. Cheddar cheese originated in Cheddar, England, but has become one of the most popular cheeses in the world. It is a common processed cheese, with a range of specialty flavors and recipes. American cheddar cheeses range from white to deep yellow, from mild to very sharp. Wisconsin is known for making the best American cheddar cheeses. By adding annatto, Wisconsin cheddar cheese becomes darker yellow and generally gains more flavor. 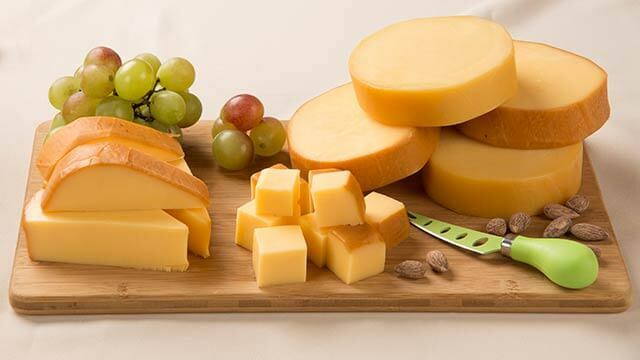 Enjoy the range of flavor available in bulk cheddar cheese blocks and wheels. 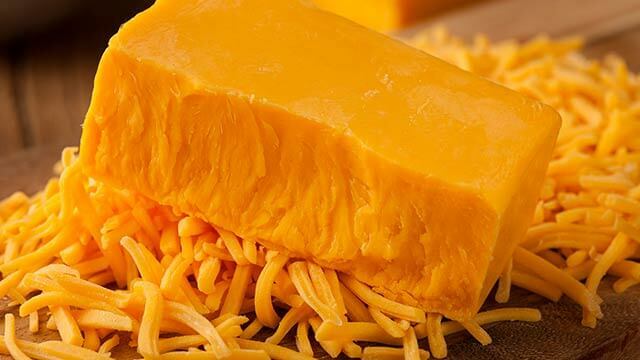 Mild cheddar cheese has a medium bold taste and flavor. It’s a light yellow, medium cheese that enhances smoky flavors in meats and other foods. It pairs wells with a range of American dishes. Waco B&PP offers bulk and wholesale mild cheddar cheese with smooth, savory flavor. Smoking cheddar cheese gives it a deep, sharp smoky flavor that complements a range of dishes. A distinct and powerful flavor, pair smoked cheddar cheese with everything from red meat dishes and barbecue to sweet and savory pastas. Need something we don’t have in stock? Special order the cheddar cheese that perfectly suits the flavors of your menu. Sharp Cheddar cheese, and extra-sharp cheddar cheese, are ways to describe cheese that is more acidic and leaves a stronger after-taste. Waco B&PP offers bulk and wholesale sharp cheddar cheeses ranging in color and flavor intensity. Top Wisconsin Cheese. Special Order from Around the World. If you are looking for a rare wheel of cheese, a specialty cheese, or a distinct flavor to pair with a recipe, ask about our special order options. Waco Beef & Pork Processors has a network of wholesale and bulk specialty cheese distributors across the country. We can find the specialty, gourmet, artisan cheese you’re looking for. Perfect your menu. Get your clients exactly what they’re looking for. More choices of Wisconsin cheese and a larger network to special order top cheeses from around the world. Top wholesale and bulk cheese suppliers in central Texas. Serving restaurants, caterers, delis. Serving those who serve others.